The ride-hailing company is pushing back hard against potential statewide regulations. By Garrett Quinn·	 8/4/2015, 12:13 p.m. While taxi cab drivers in Cambridge throw a fit about the end of their government-enforced monopoly, ride-hailing juggernaut Uber is fighting back with a sophisticated digital campaign. Uber sent an email to customers in the Greater Boston area on Tuesday, encouraging them to reach out to their state legislators and voice their opposition to legislation on Beacon Hill. The email specifically targeted H. 3702, a bill that would allow state and municipal regulatory bodies to have a much greater say over companies like Uber. The bill would impose new licensing and insurance regulations on drivers, forcing them to have state-approved certificates in order to work. Under the proposed regulations, ride-hailing drivers would undergo stricter background checks and have to submit their fingerprints to the Massachusetts State Police. 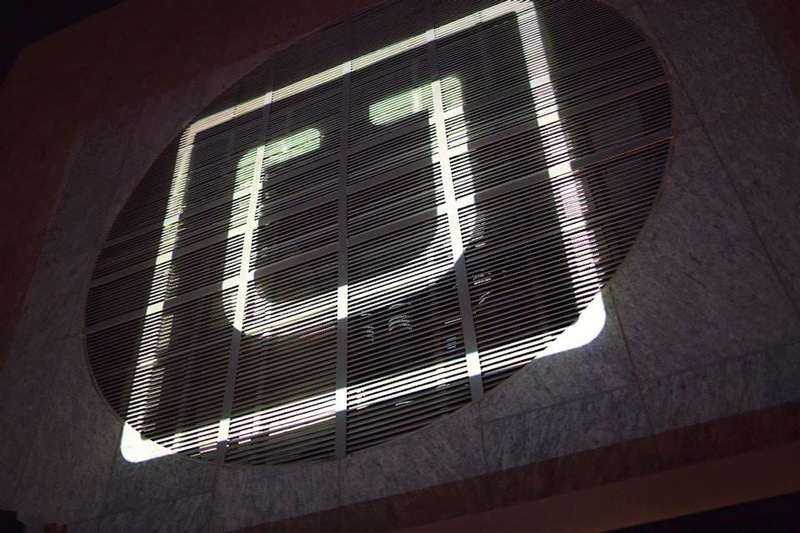 The proposed changes, sponsored by Dorchester State Senator Linda Dorcena Forry and Brighton State Representative Michael Moran, would also be a blow to Uber’s and Lyft’s controversial supply-and-demand pricing system. “Surge pricing” or “prime time pricing” would be banned under the new bill. “However, entrenched industries that have failed to innovate for decades are attempting to destroy ridesharing in the Commonwealth by pushing a set of proposed regulations that do nothing to address public safety and are specifically designed to drive Uber and other ridesharing companies out of Massachusetts,” Uber wrote in its pitch to customers. The email directed Uber customers to a website that included an auto-fill email generator that sends a form letter opposing the legislation to their elected officials on Beacon Hill. Taxi cab drivers have not unveiled anything similar to the campaign Uber is currently running. In an odd twist, Uber and taxi cab drivers mixed up the number of the bill they are concerned about in their public statements. On Monday taxi cab drivers outside Cambridge City Hall held signs urging people to support H. 4050. On Tuesday, Uber’s email referenced the same bill, H. 4050. The bill they are both actually concerned with is, as mentioned above, H. 3702. H. 3702 is one of many bills moving through the legislature that would impose new kinds of regulations on ride-hailing apps. Governor Charlie Baker is pushing for new regulations on ride-hailing apps that are less restrictive than the ones being backed by Dorcena Forry and Moran. Don’t expect any movement on these bills until later this year though—the legislature is on its mid-summer recess.